When you’re looking for a siding and gutter company in Upper Montclair NJ, American Eagle Exteriors should be your first choice. When it comes to the top quality siding, whether you’re in need of a new siding installation or you require replacement siding, our gutter and siding experts will help. Siding is something you may take for granted. However, when it comes to making sure your home remains safe and dry, it is an integral part of your home’s construction. 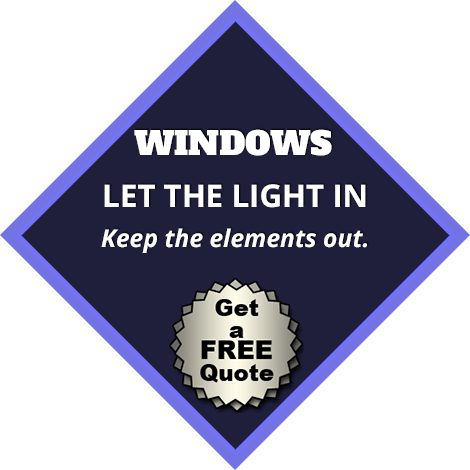 You’ll find that this is especially true when it comes to the cold winter months or rainy seasons. To make certain your siding is functioning the way it should and isn’t going to require any repairs or replacement, it is important to make sure it’s checked regularly. It’s vital to be sure that siding is correctly installed, is the ideal kind of siding for your type of house and location, and is properly maintained. If not, the walls of the structure are capable of being damaged by moisture. 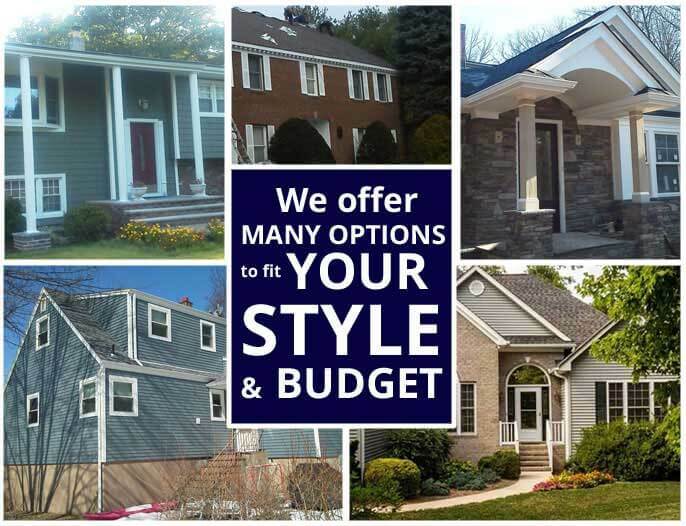 As a leading choice for a siding contractor in Upper Montclair NJ, American Eagle Exteriors is able to assist you in ensuring that your house is protected against all types of inclement weather and everyday wear. 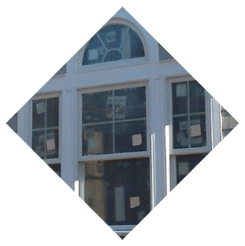 When it comes to installation, repair or replacement for any kind of siding, including vinyl and fiber siding in Upper Montclair NJ, American Eagle Exteriors supplies premium quality services. 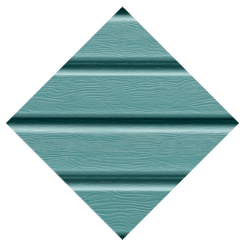 We’re capable of offering a broad selection of brands, including Mastic siding, and our experts are going to have the ability to assist you in deciding what the ideal alternative is going to be. 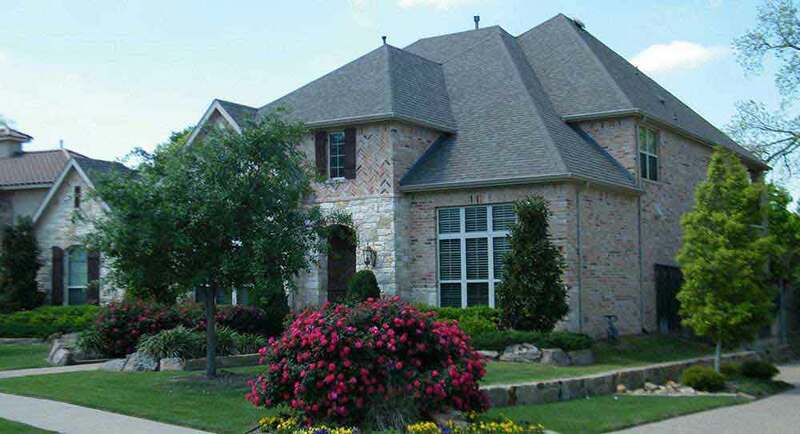 At American Eagle Exteriors we employ only experienced contractors. 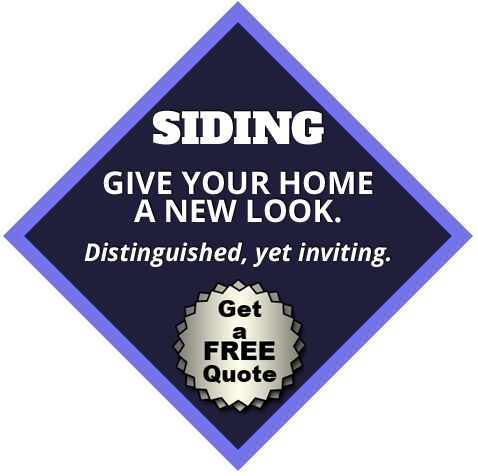 This means you won’t have to worry about whether or not the siding you receive is going to be ideal for your needs. 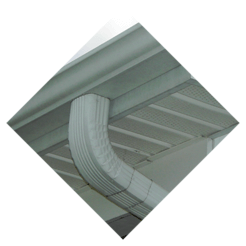 Are you looking for a company to perform high quality gutter services in Upper Montclair NJ or other gutter related services? American Eagle Exteriors is standing by. We supply gutter cleaning that is capable of helping to extend the lifespan of your existing gutter system. To protect your home from debris and moisture, it’s essential to maintain your gutters. If you consistently want to make certain that your gutters are functioning at their full potential, take advantage of the dependable gutter service which we are capable of offering at American Eagle Exteriors. Complete gutter service is capable of being provided by American Eagle Exteriors, including gutter repairs. At American Eagle Exteriors, we ensure that the full gutter system is well-maintained and completely functional, which includes gutter downspouts and leaders. When it comes to seamless gutter installation in Upper Montclair NJ, American Eagle Exteriors is the only choice you’ve got to make. The next time you’re in need of services like installation of fiber or vinyl siding in Upper Montclair NJ, American Eagle Exteriors is a company you can count on to make certain the job is done right. When it comes to gutter installation to make certain your business or home is protected from debris and moisture, we’re going to assist you in making the best choices for your needs. You won’t ever need to wonder if your siding or gutters were installed correctly thanks to the assistance our specialists at American Eagle Exteriors are capable of providing. If you have existing gutters and siding which could use a cleaning, repair, or replacement, American Eagle Exteriors is the company to call. 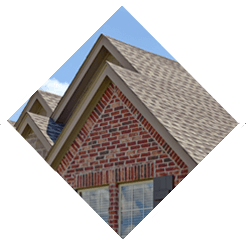 We’re going to look at the existing system and indicate ways to improve your gutters or siding for the protection, safety, and aesthetic of your home. 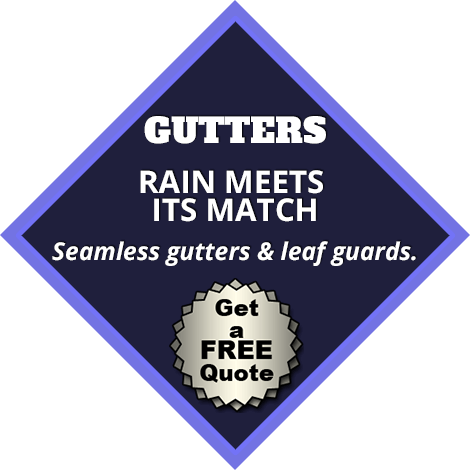 For a top rated gutter and siding contractor in Upper Montclair NJ give us a call today.